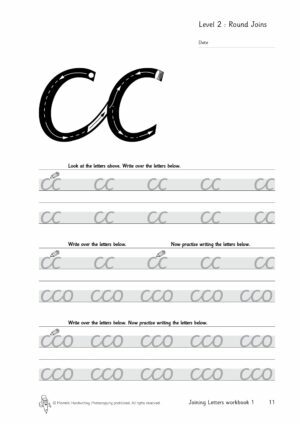 The Joining Letters workbooks teach cursive handwriting in a simple, but structured step-by-step way. Joins that are formed in a similar way are grouped together. 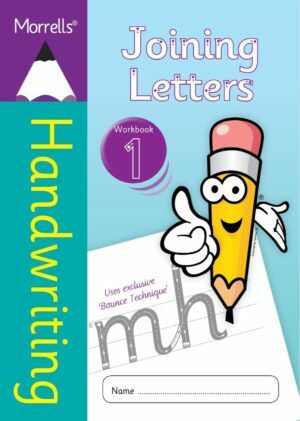 The writer can practise the correct joining movements over and over again. 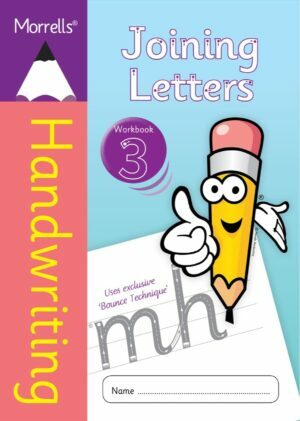 The newly developed and innovative Bounce Technique helps guide the writer to form all joins correctly from the start, providing a strong foundation for legible cursive handwriting. 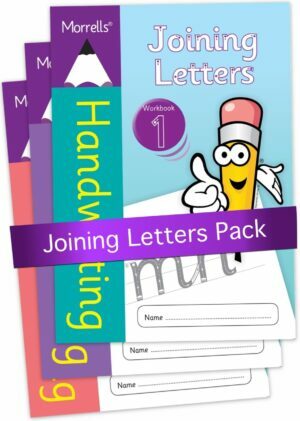 Simply follow the arrows and bounce back up or down the letters and joins when required.